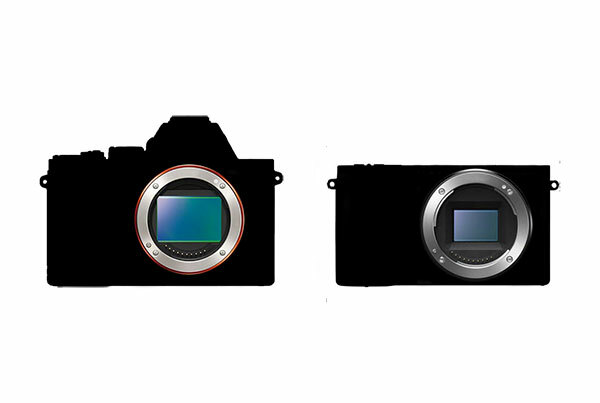 Imagine the photos you could take! 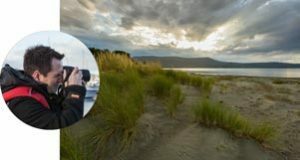 If you love to explore the great outdoors and photograph nature’s beauty then a Shutterbug Walkabouts photography experience in Tasmania is perfect for you. We create, organise and lead tailored photography tours, private tuition, weekend photography retreats and outdoor photography workshops in Tasmania, Australia. Explore Tasmania’s national parks, nature reserves, World Heritage Wilderness Areas, its heritage and historic sites and more. 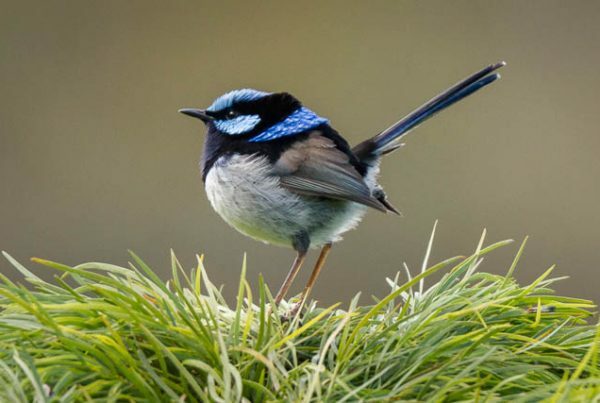 We’ll take you sightseeing, wildlife spotting and birdwatching and share a narrative about Tasmania along the way. We also impart our photography knowledge and offer guidance to capture unique images not just snapshots. Alternatively, our private photography tuition experiences are a great way start to a self-drive Tasmanian holiday, or as a personalised photography workshop for more comprehensive instruction. 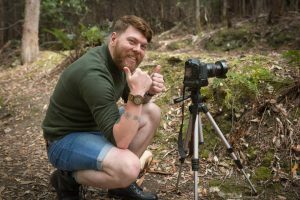 Whether you’re new to photography with no prior knowledge or have some experience but would like to hone your skills and techniques, our aim is to provide you with an unforgettable experience and guide you to become a better photographer. Whatever level you aspire to achieve, we have a range of experiences to choose from. But if you’re looking for something a little different, we’ll customise an experience for you. Our flexible and attentive approach means that you are assured of an authentic experience and the best possible service. Most importantly, your photographic interests always take precedence over our own. Tasmania is where we live, work and play! For this reason, we have local knowledge and contacts to research and plan everything for you – making it easier for you. 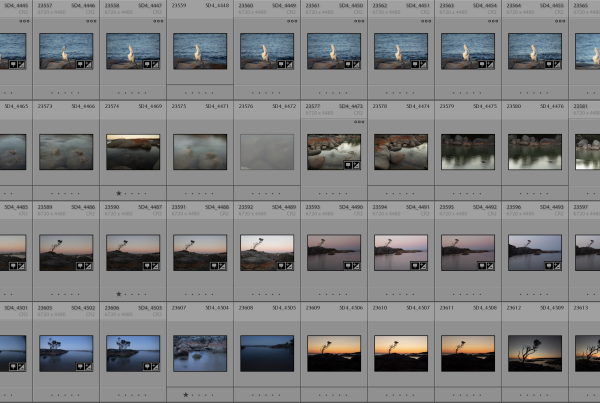 It was an excellent, well-organised day, and the photos I have prove that the day was well worth it. Your passion for photography, professionalism and willingness to impart what you have learned through your own 'life experiences' is evident; and the calm, relaxed manner in which you conduct yourselves is appreciated. Had a great time with Roy on my day out with him. He's an extremely patient teacher and has much to share. Coreena couldn't have been more welcoming, informative and professional in arranging my photo days - what a great experience! Take a journey through Tasmania’s diverse and ancient landscapes on a private photo-oriented tour with Coreena. 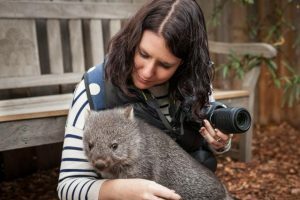 It’s a chance to spend more time with your camera as you explore the iconic as well as the less-touristy attractions, national parks and historic sites, as you learn about all things Tasmanian along the way. 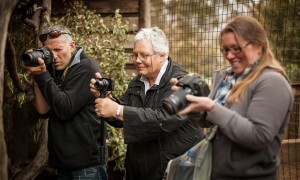 You’ll also have many an opportunity to observe the wildlife and birds too. 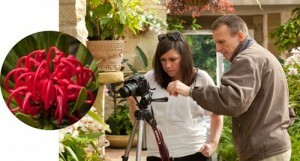 Private photography tuition is a flexible and convenient way to learn photography. Maximise your learning experience and learn-by-doing in a relaxed and focused way with award-winning nature and landscape photographer Roy Vieth. Choose from introductory camera driving lessons to comprehensive outdoor tuition experiences – half or full day options available. A bespoke private weekend photography retreat is tailored especially for you and is a truly immersive Tasmanian photography experience. Bring your camera and personal gear and we’ll do the rest. It’s an experience that also offers the opportunity to view the night sky or Aurora Australis (conditions permitting) and an astrophotography photo shoot too. 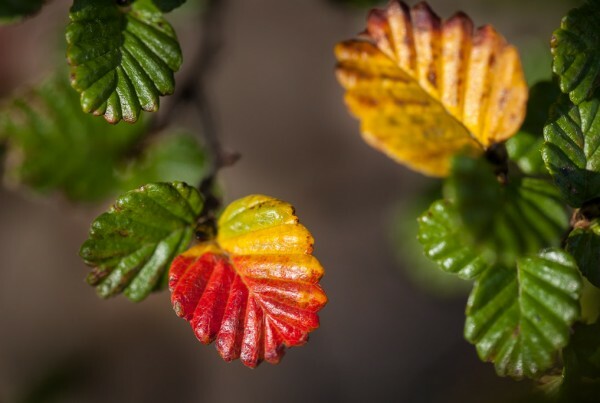 Join us to discover, experience and photograph the Thousand Lakes region and capture the raw beauty of nature and stunning scenery of the Central Plateau Conservation Area of Tasmania.